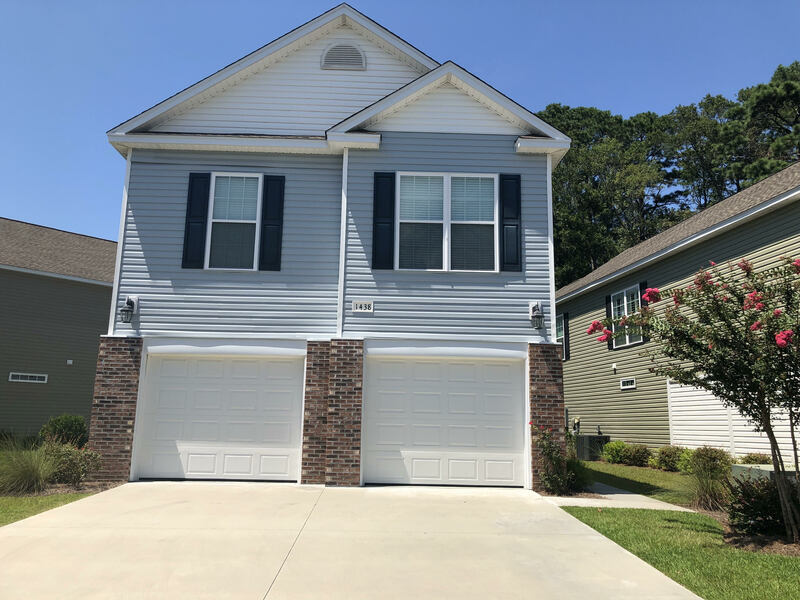 The Cottages on Farrow Parkway were built on the old Myrtle Beach Air Force base. Prices start at $220,000. 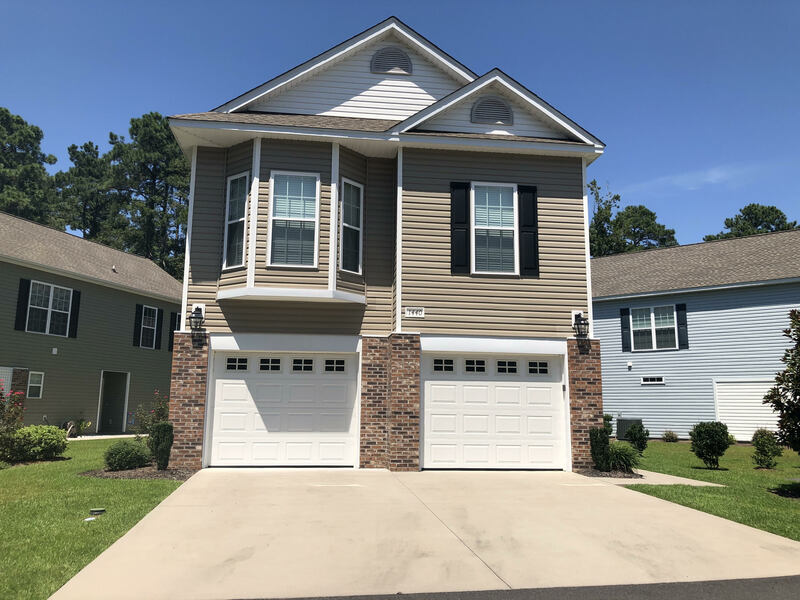 These colorful homes have floor plans to include 3-4 bedrooms, vaulted ceilings, granite countertops, and screened in porches with a two-car garage. 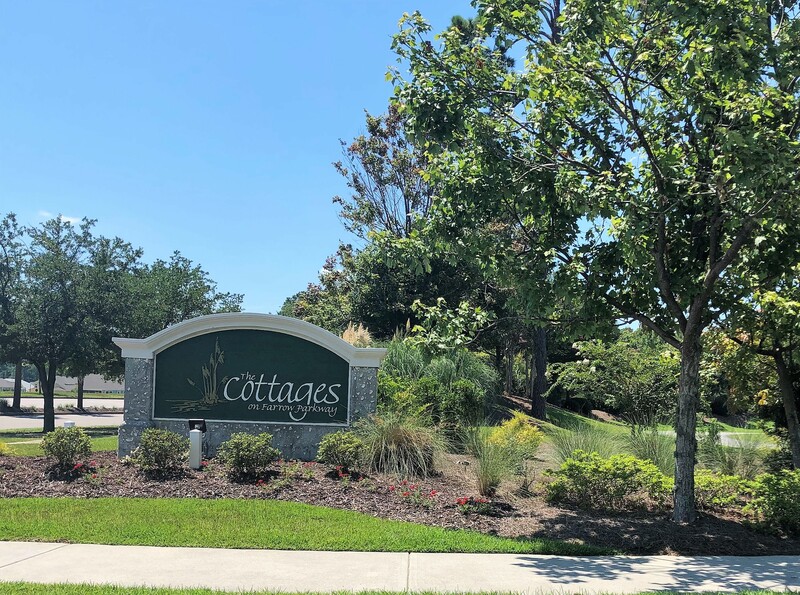 With $180 per month HOA fees, you can enjoy the privacy of the community pool, ponds and all the close by recreation areas that The Market Common has to offer. Sit back and relax, your landscape is covered by your HOA!